Continue reading "Type of books"
Bagogam Tilel La primera biblioteca con donaciones individuales. Participa! The first library with private donations. Get involved! Continue reading "Dona libros en inglés"
For all beginners: we'll practice Spanish pronunciation once a week. 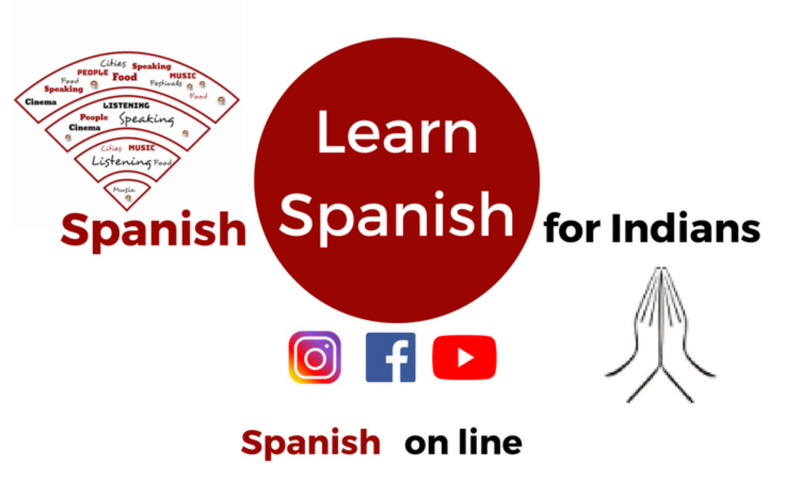 We´ll do some exercices to be aware of the typical Spanish melody and the indian mistakes which can create some difficulties comunicating with native speakers.